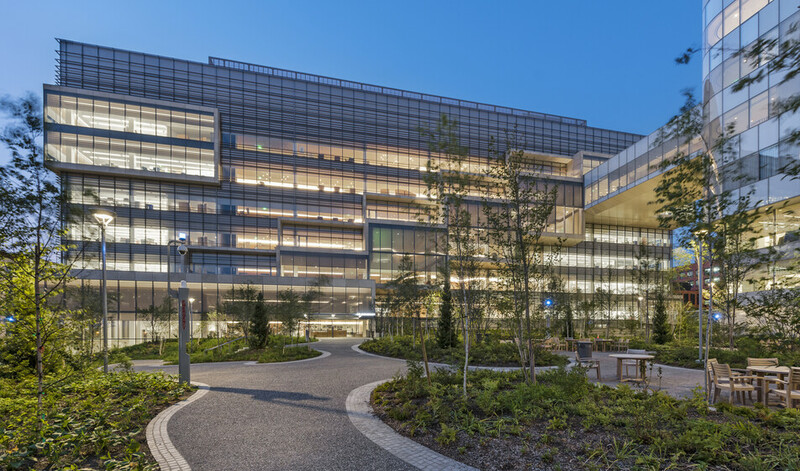 Located across from Novartis Institutes for BioMedical Research’s existing Cambridge, MA, campus, the Novartis Research Complex consist of two new buildings – 181 Massachusetts Avenue and 22 Windsor Street – that integrate signature architecture with environmental performance to exceed Novartis’ stringent global sustainability standards. 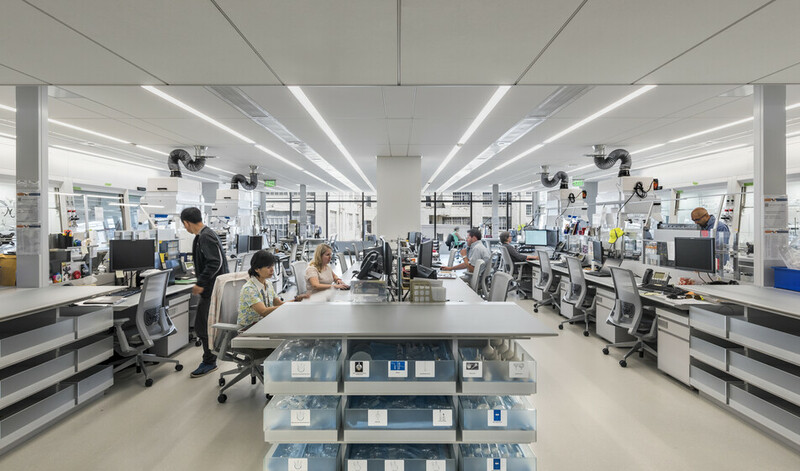 The campus, 181 Massachusetts Avenue designed by Maya Lin Studio and 22 Windsor Street designed by Toshiko Mori Architect, includes laboratory, office, and retail space, and incorporates the latest technologies in high-performance laboratory design ranging from low-flow fume hood to water-cooled equipment to exemplify Novartis’s ‘Lab of the Future’ vision. 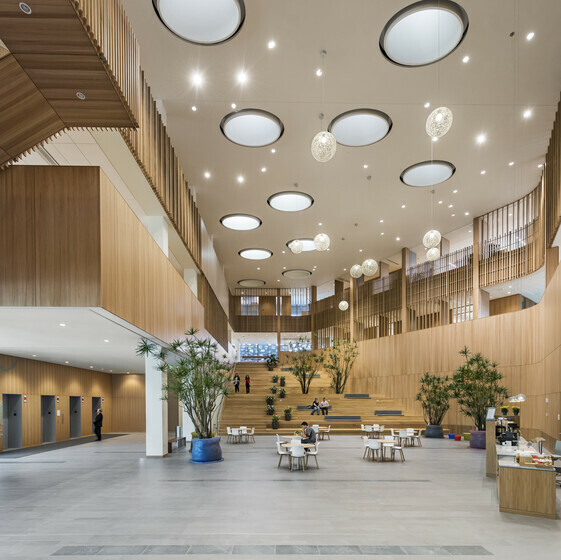 Atelier Ten advised the design team on various high-performance strategies to reach the project’s ambitious sustainability goals. We measured these strategies against the LEED benchmarking system and managed its entire process. 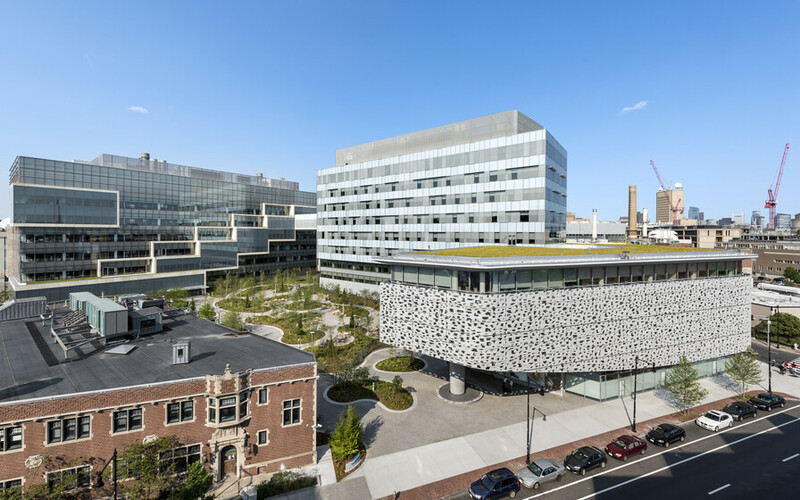 Using a high-performance façade with triple pane glazing and external shading, 181 Massachusetts Avenue optimizes thermal and visual comfort for lab spaces and also creates exciting social spaces throughout the buildings. The building systems are highly optimized with a stormwater system which collects, treats, and reuses 1.73 million gallons of water per year from roof areas for the cooling towers. 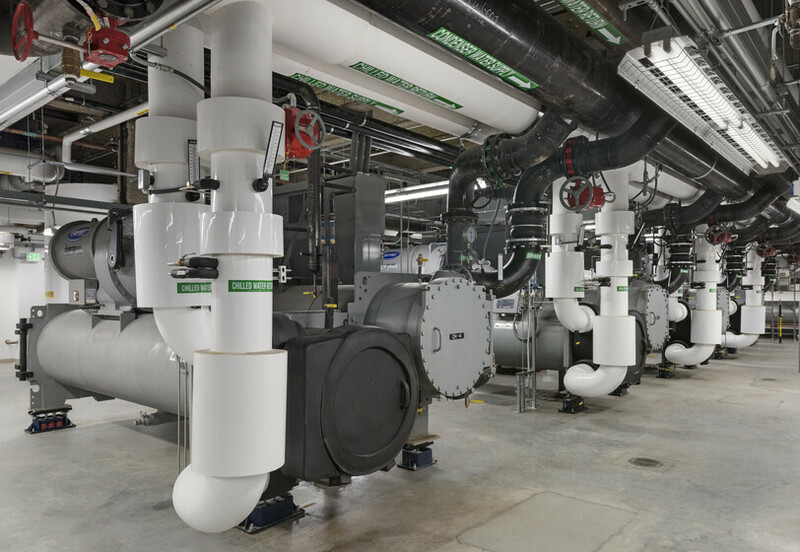 To reduce the energy costs, the building includes multiple levels of heat recovery as well as a large cogeneration energy facility to reduce greenhouse gas emission. This strategy has reduced the energy cost by 45 percent. 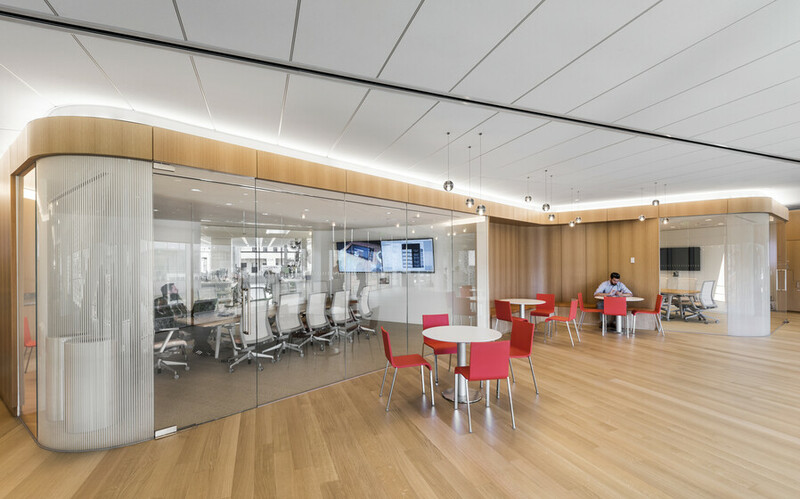 Moreover, our lighting team collaborated closely with two other lighting designers to innovatively combine daylight and electric lighting systems, producing visually appealing and environmentally responsible workspaces. 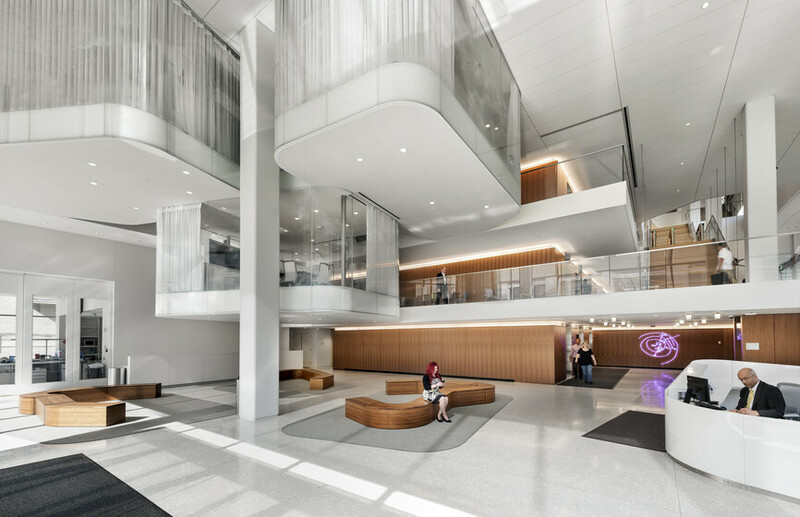 The lighting design for the new campus combines natural and architectural lighting for attractive, energy efficient, cost-effective, and LEED compliant results that support a collaborative working environment. 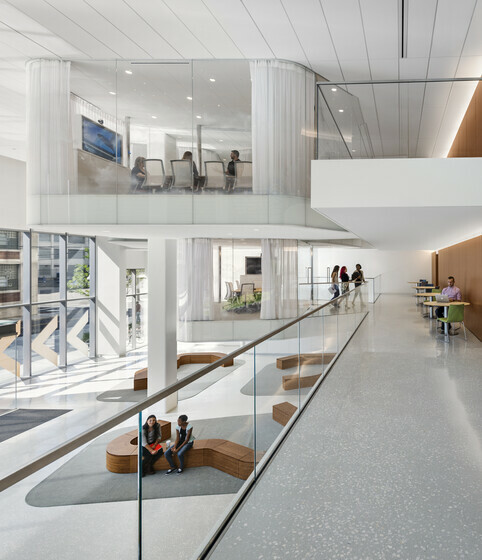 The lighting was carefully designed to provide visual stimulation and comfort, circadian health, and ergonomic convenience. 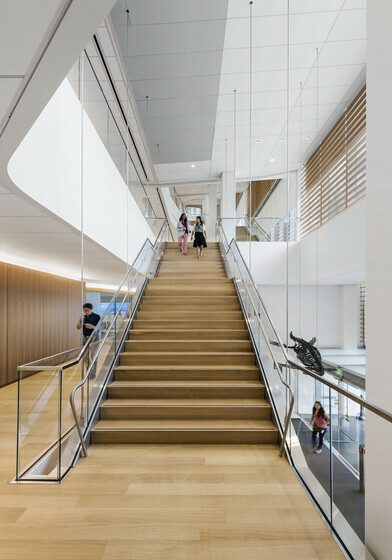 By relying on daylight as a primary source of daytime illumination, these buildings are an enjoyable and variable experience for users who engage in a wide range of visual tasks from intensive research to relaxing interaction.